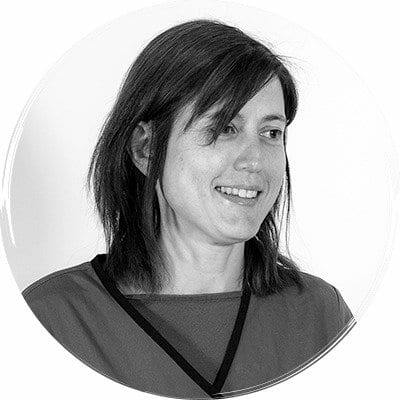 After graduating from Zaragoza University in Spain, Patricia Ibarrola worked in general small animal practice in the UK for four years. She completed a residency in Small Animal medicine in Liverpool University, where she obtained the RCVS and European Small Animal Medicine Diplomas. She has worked in academia both in Liverpool University and the University College of Dublin, where she was lecturer in Small Animal medicine. She worked at DVS from 2008 to 2011 and was delighted to join us again in June 2013.